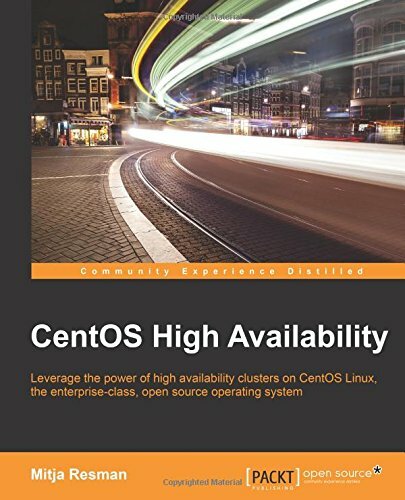 We all know CentOS – Community Enterprise Operating System as a linux distribution aiming at enterprise class community-supported computing platform. 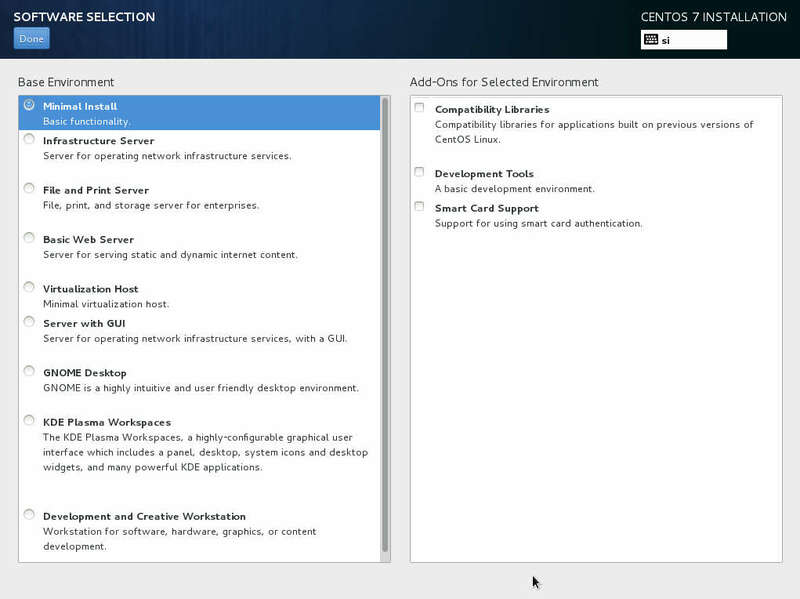 CentOS aims to be 100% compatible with it’s upstream source Red Hat Enterprise Linux (RHEL). 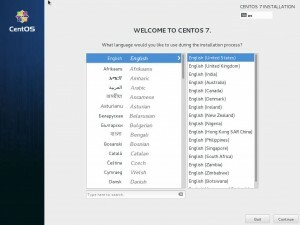 CentOS 7 was released on 7 th of July 2014 (RHEL 7 on 10th of June 2014) and its brings some major differences from it’s predecessor CentOS 6. 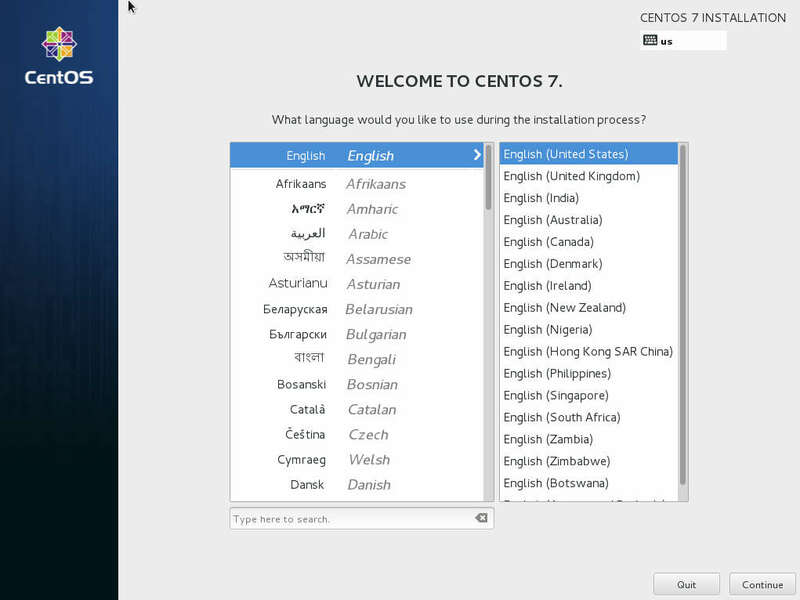 So overall there is a quite significant difference first time running CentOS 7. 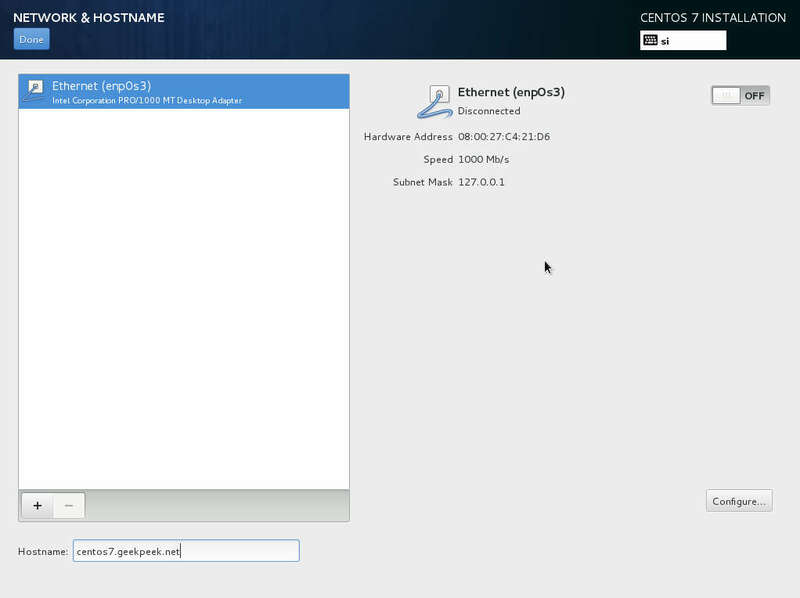 What i noticed first was a quite fast boot time – faster than with CentOS 6. 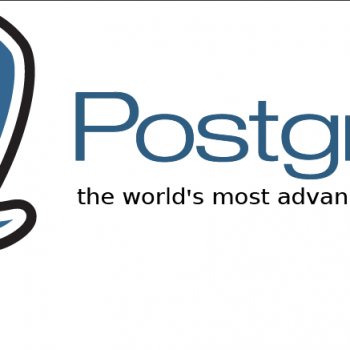 Next to mention is the change to systemd – this is quite a change from administration system point of view. 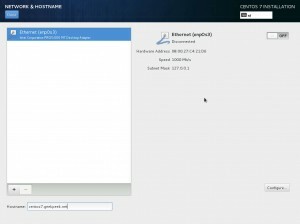 No more “/etc/init.d/sshd start” commands but instead using “systemctl start sshd“! 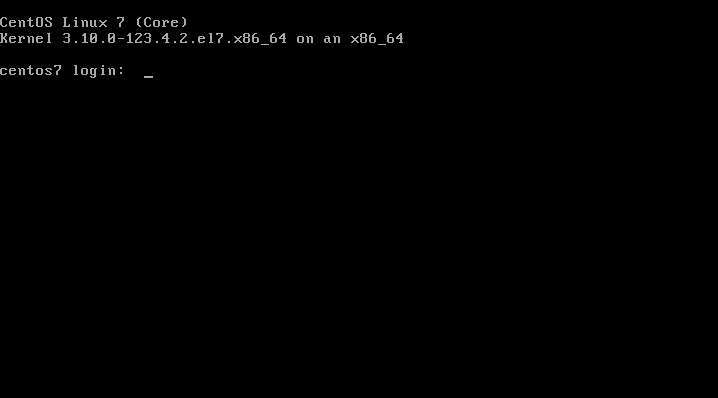 Ifconfig is also gone so we all need to start using “ip addr list” and Grub2 is here so learn how to use it – mostly how to manually boot your system with Grub2 in case you ever need it! 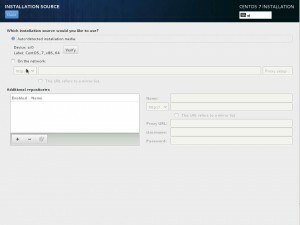 Finally Apache version from official repositories is 2.4.6 and MySQL Server is ditched from official repos – instead you can find MariaDB. 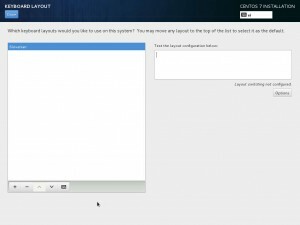 CentOS 7 ISO is available for download HERE. 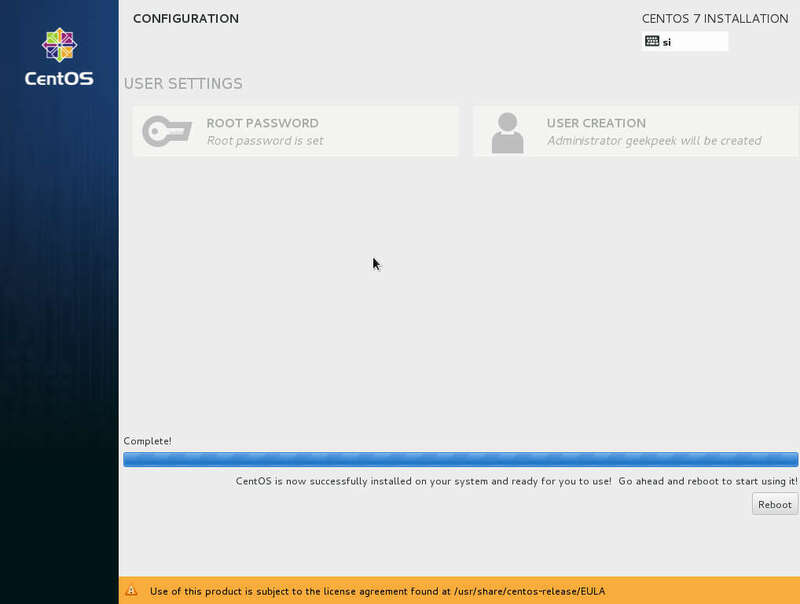 Since we will be installing CentOS 7 on a virtual machine we have created a new VM and loaded CentOS 7 ISO. 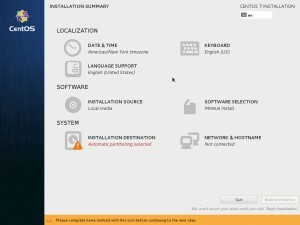 Please choose the installation language in this step. 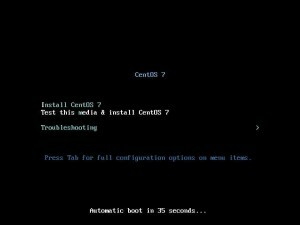 Here is a summary of everything needed to configure in order to start installing CentOS 7 on your system. 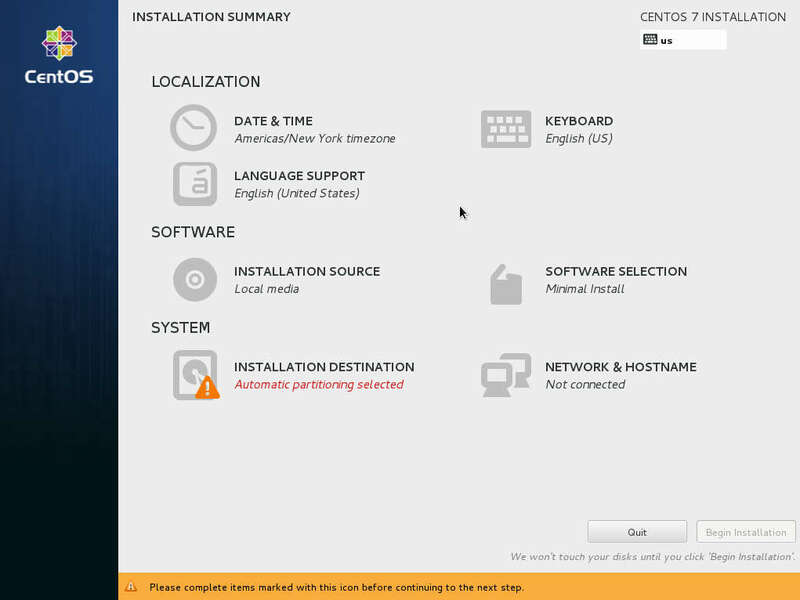 Please configure the date and time of your operating system. 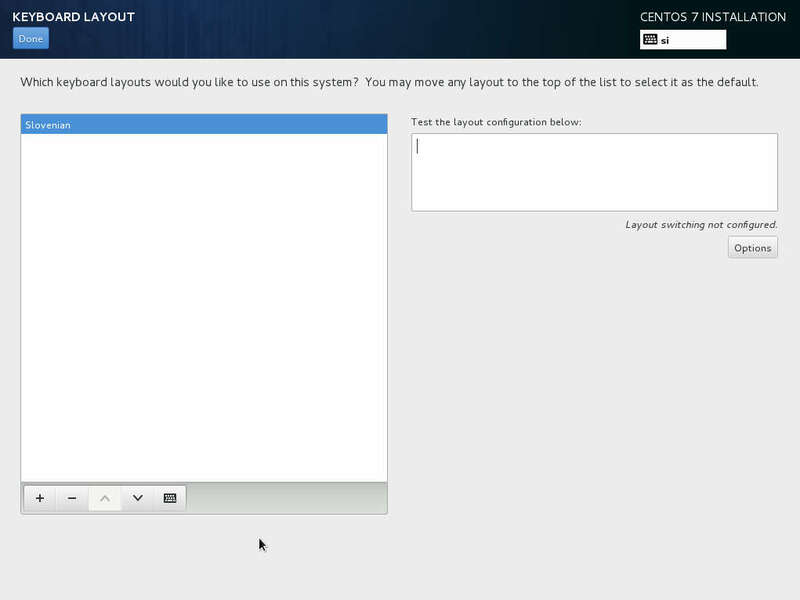 Please select your keyboard layout. 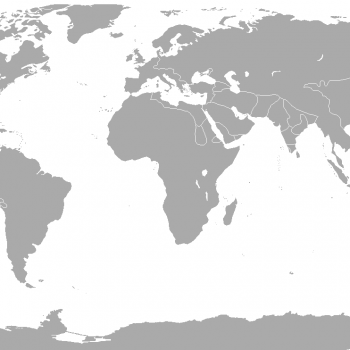 Choose the installation source – usually CD/DVD ROM. 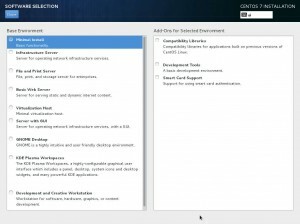 Choose the software you want to install. Please choose the disk you want to install operating system on. 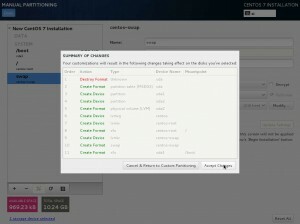 Also check the box “I will configure partitioning” to manually partition the disk. 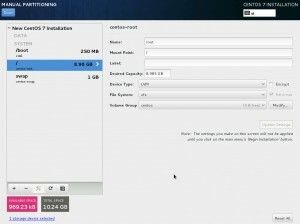 Configure partitions as desired and write changes to disk. 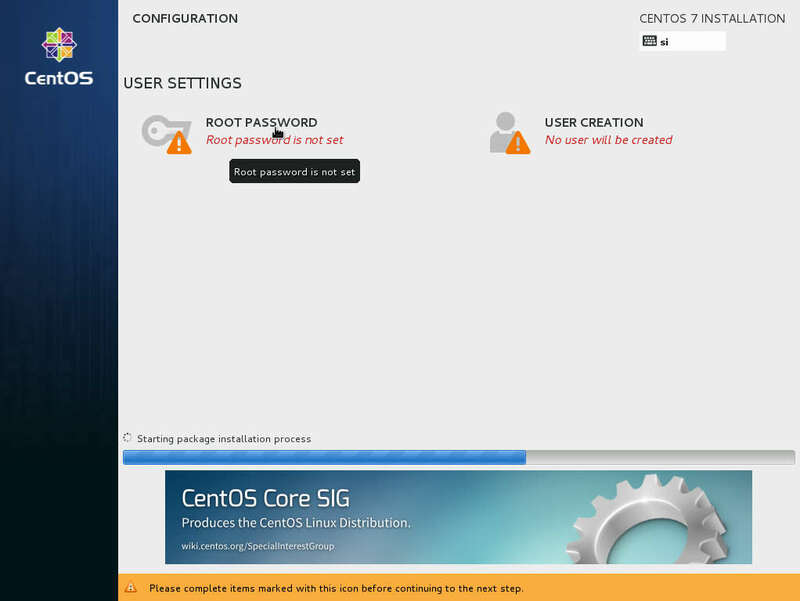 Finally start the CentOS 7 installation. 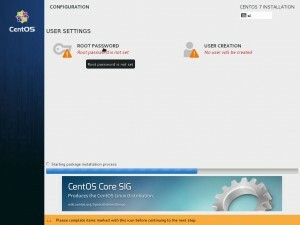 There aretwo more things to configure… Choose the root password and create a user if needed. When the CentOS 7 installation has completed click the “Reboot” button. 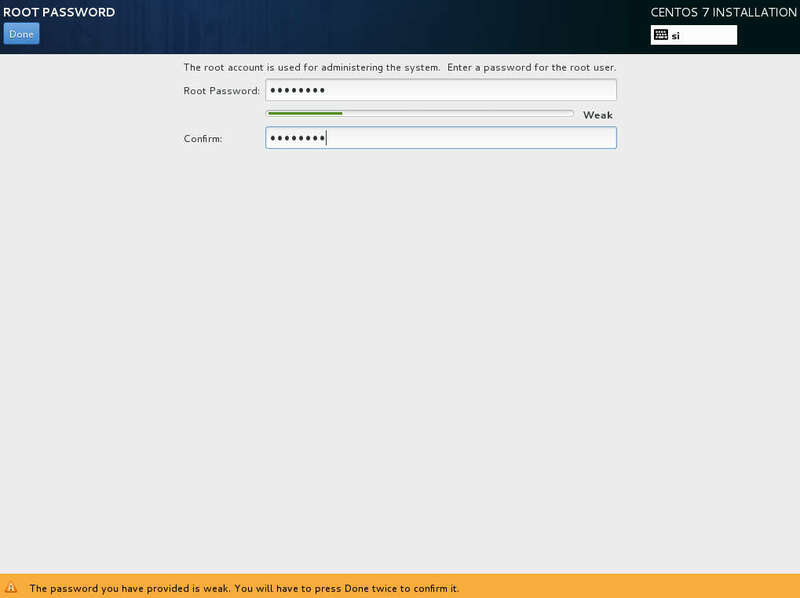 After a reboot you will be welcomed by a CentOS 7 login prompt. 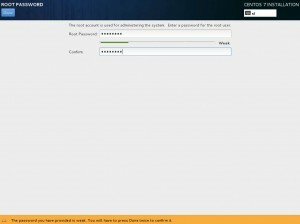 Enter the username and password you configured in Step 13. 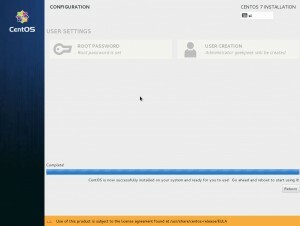 Overall the CentOS 7 made one more step towards Fedora – wether we like it or not! 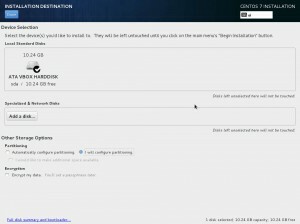 I just tried to install centOS 7 using a 500GB hd but for some reason the installer read the available space as only 2.99MB. 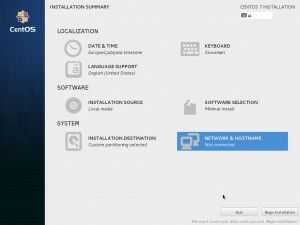 I use Rawrite32, from http://wiki.centos.org/HowTos/InstallFromUSBkey, to make the CentOS-7.0-1406-x86_64-Everything.iso into a bootable 8GB thumb drive and booted up the centOS 7 installation process but run into the above mentioned issue.